He waits patiently for the little girl that disappeared. 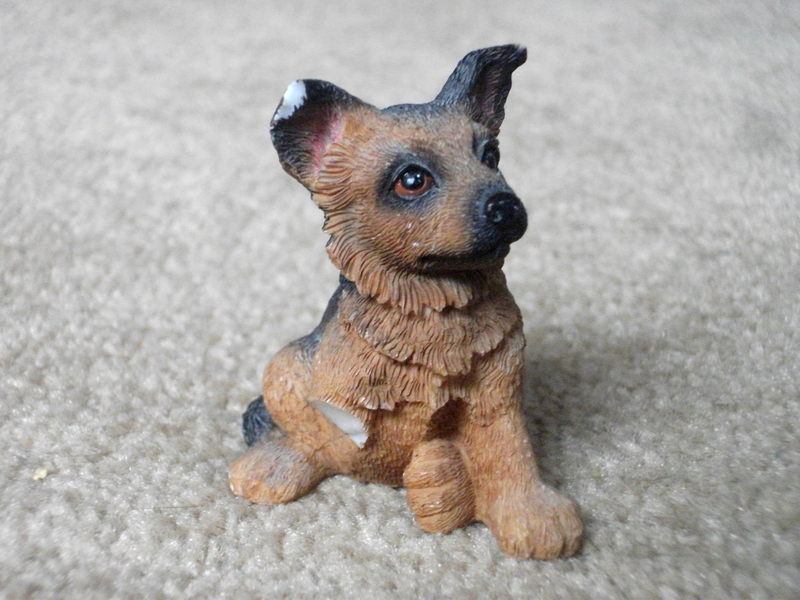 This entry was posted in Uncategorized and tagged charlie, childhood, dog, german shepherd, growing up, not haiku, ornament, poem, statue, time, waiting. Bookmark the permalink.